A special treatment to make your tanned face glow, whilst at the same time providing relief. 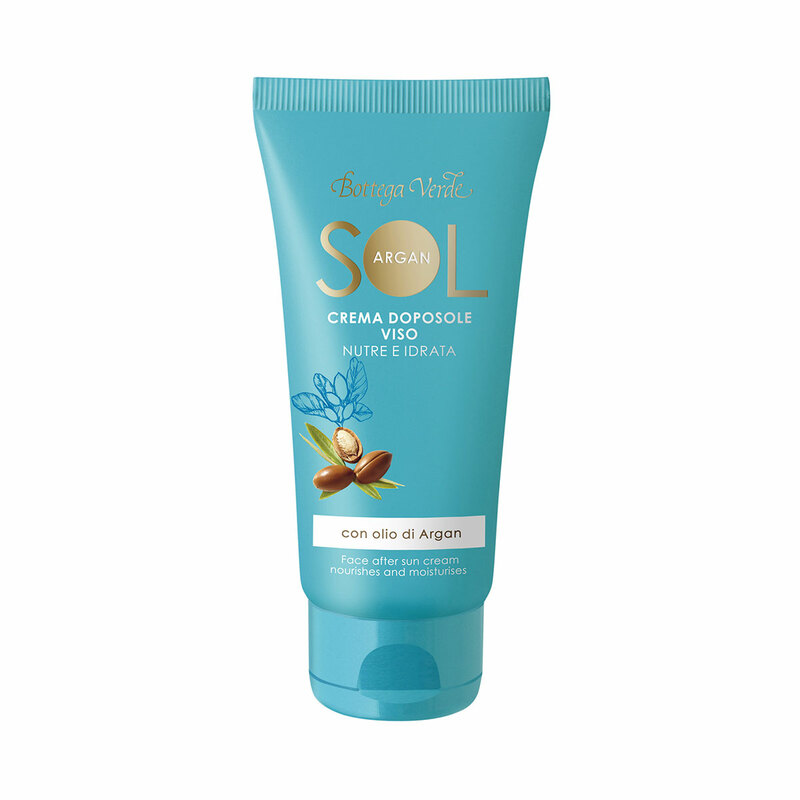 Its formula contains Argan oil with its restorative effects, moisturising Honey, and nourishing Shea butter. It immediately makes sun-stressed skin feel pampered... helping it to revive its radiant beauty after a day out in the sun! - It moisturises and pampers your sun-stressed skin to help to hydrate it. - Its ultra-velvety texture relieves the skin and leaves it feeling soft. When subjected to instrumental clinical testing on 20 volunteers for 30 days, it was revealed that this cream has moisturising properties. Direction for use:After going out in the sun, apply it onto your face after cleansing, and massage it in until it is completely absorbed. Suggestions:For anyone who wants to pamper and moisturise their skin after a day out in the sun. Characteristic:Cream enriched with Argan Oil, Honey, Lipomoist, and Shea Butter.